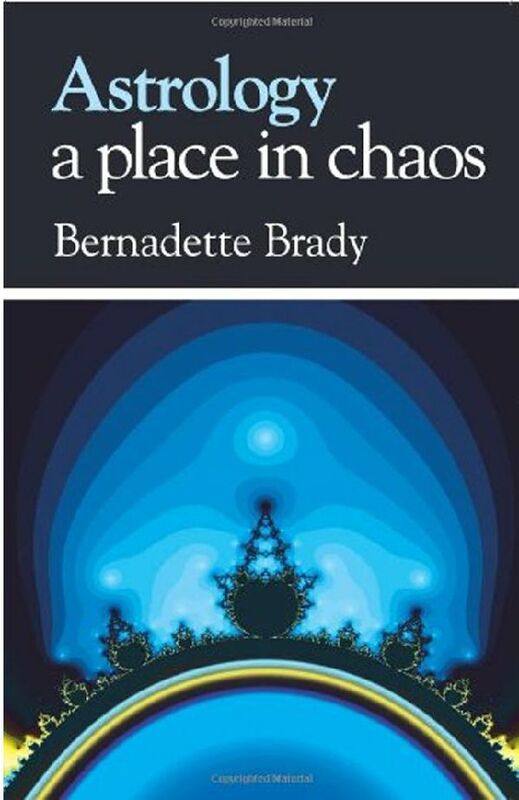 In this groundbreaking book Brady maps astrology to chaos theory to produce "chaotic astrology". The result is an insight into fate, freewill and the nature of astrology itself implying that it is neither a science nor a religion, and suggests instead that astrology is an instrument of chaos, a fertile and pragmatic tool for understanding the patterns of life. Brady uses the orginal method of working with the stars which opens a new window on the field of fixed stars. This work reveals how a major star in a person's chart indicates the stage of life in which it is active, and how it reveals the person's life journey through the mythology that the star represents. This book offers rare material on the detailed interpretations of an individual's natal heliacal rising and setting stars; these stars yield insight into the nature of one's soul and spiritual path. 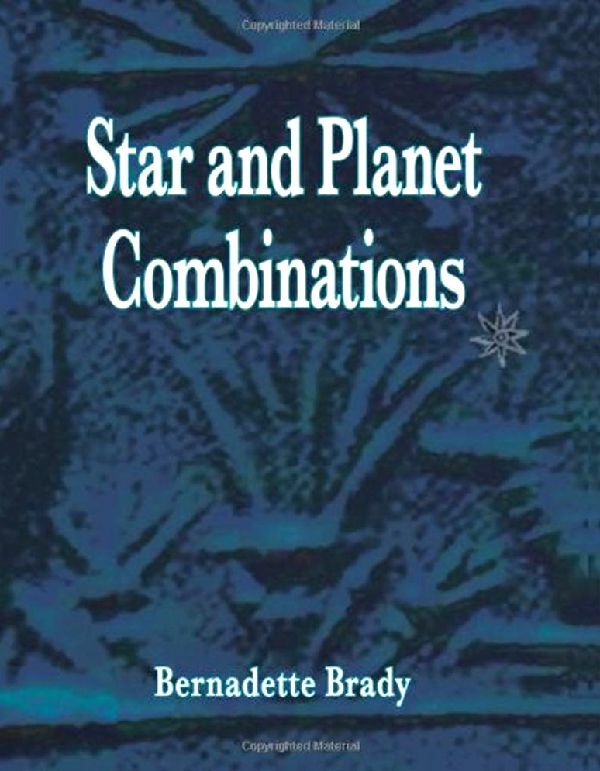 Additionally, the author gives a comprehensive listing of the meaning of every star when combined with all the planets and nodal axis, for natal as well as predictive use. 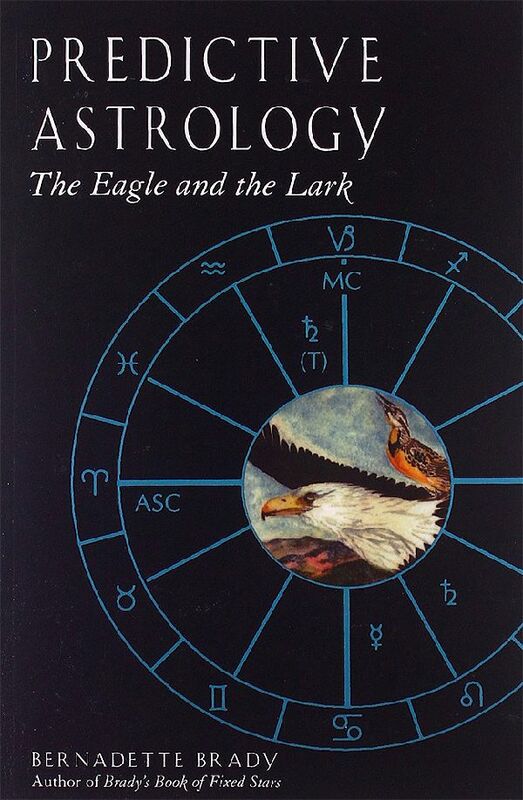 First published in 1992 as The Eagle and the Lark - A textbook of Predictive Astrology, the book was so well-received it was republished in 1999 with the title Predictive Astrology - The Eagle and the Lark. 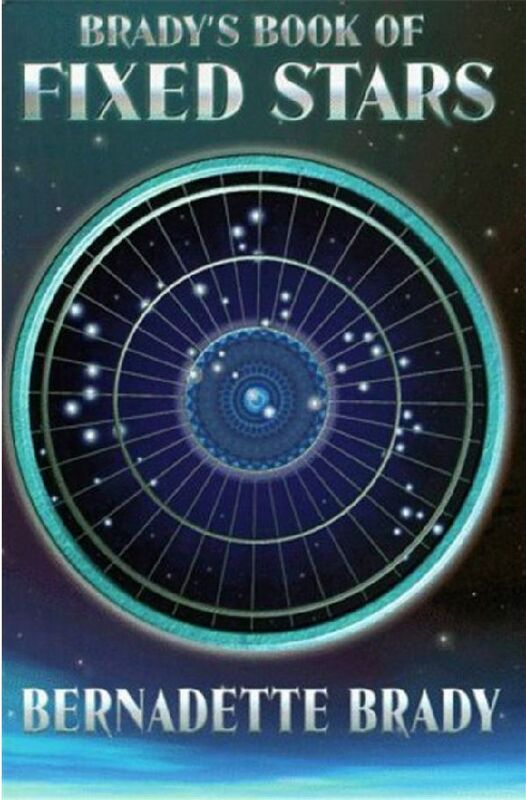 In 1999 Predictive Astrology won the Inaugural Spica Award from the UK for the best astrological book of 1999. This work radically rethinks astrology's place in society. Emerging when cultures were embedded in chaotic creation mythology, astrology has persisted into modern society. 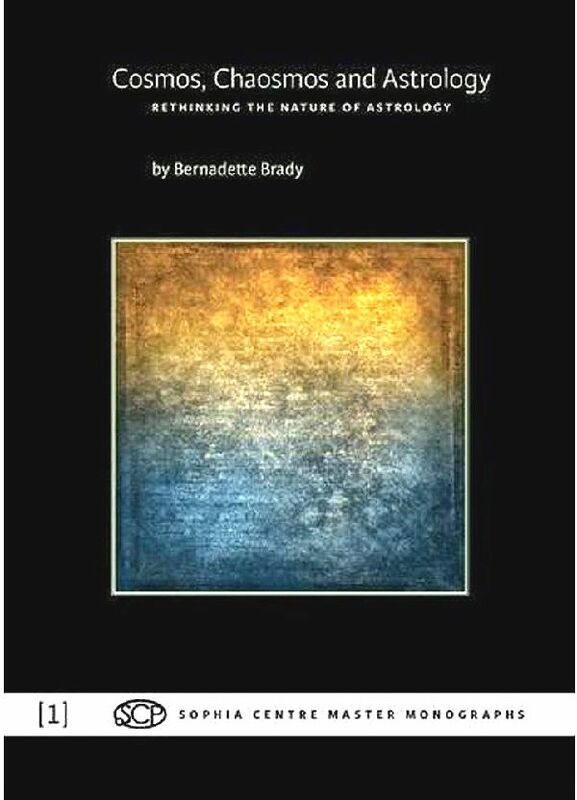 Reasons for this longevity are an enigma, Brady argues that astrology is actually a vernacular expression of chaos and complexity, and it thus offers insights into the efficacy of the synchronicities of life.